South Dakota lawmakers on the state’s Highway Needs and Financing Committee approved a transportation funding proposal November 7 to raise more than $100 million in new revenue during the first year. Revenue for the plan would come from a variety of funding measures, including an increase in a vehicle excise tax estimated to raise approximately $25.4 billion, a fuel tax which would produce $50 million, and a hike in vehicle registration fees for an estimated $8.7 million. Senator Mike Vehle (R-D20), chairman of the committee, stated the recommendations provide only a small amount of the funds needed to maintain South Dakota’s roads and bridges. 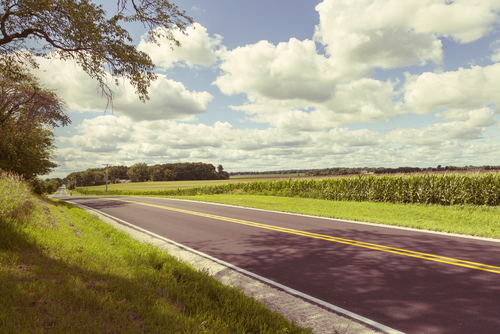 By 2024, a quarter of the state’s roads are predicted to be in poor condition. Counties need more than $80 million in new revenue for 2015 in order to provide necessary transportation infrastructure repairs, and state highways require an additional $140 million in funding. An estimated $240 million is needed for essential bridges replacements. Now that it has been approved by the Highway Needs and Financing Committee, the proposal will be presented to the state Legislature for approval.